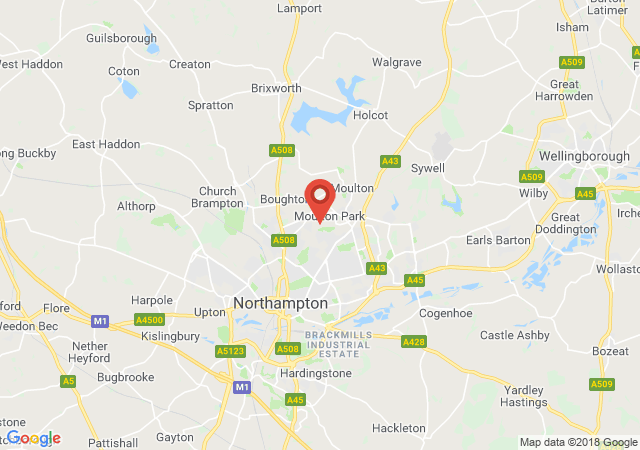 "Northants Storage" offers contemporary storage units that are built for specific purposes, are strong, secure, affordable and useful for personal, commercial and industrial users. We are easily accessible to private individuals as well as business owners. No need to worry about delicate items or things that need to be kept cool and dry with the option to choose climate controlled units or conventional storage. 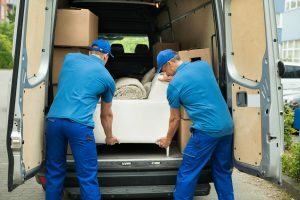 The square foot cost of your office space is very valuable so, move those storage items to our flexible facility and use your office space to generate more revenue. We do everything possible to ensure that our customers get the best storage to suit their needs and we make it fast, easy and affordable. To learn how we can assist you, call us at: 01604 343 300 today.